Seoul Subway Line 4 is AWESOME. Seriously, it’s super-great. 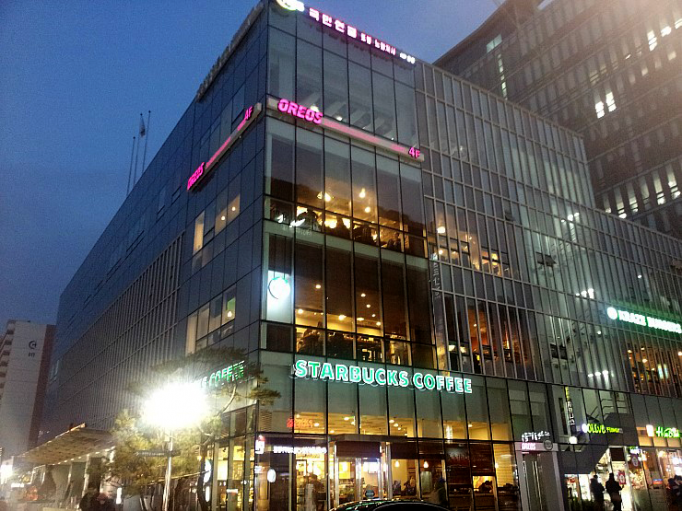 It cuts diagonally across the city and can carry you to or close to just about anywhere in the heart of Seoul. Its trains run more frequently than some of the other lines (I’M LOOKING AT YOU, 6!) 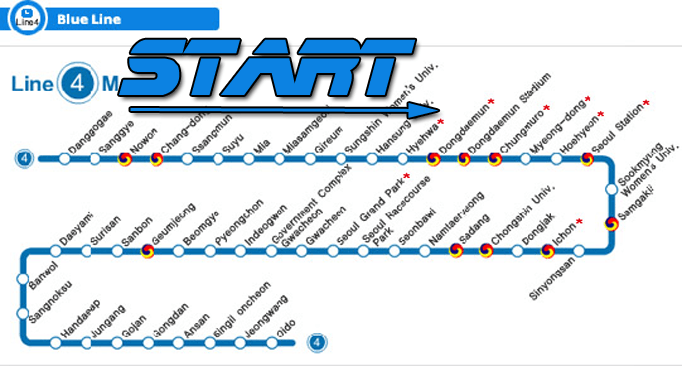 and faster than others (line 1… come on) and is always a good option for an adventure. What kind of adventures? I thought you’d never ask! Let’s start towards the very top! 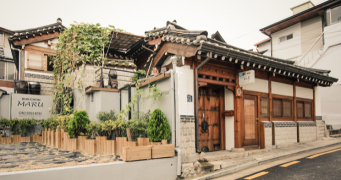 Nowon is the largest neighborhood in northeast Seoul and has become almost a little island of youth-fueled activity as you get closer and closer to the sleepy mountains of the north. You won’t run into as many foreigners here, but the neighborhood has a growing bar and club scene that is starting to pull people up. Outside exit 1 you’ll find tons of pojangmachas (tents that serve street food and booze) with some lovely ajummas ready to stuff your belly with delicious food. Ok, I used to live in Suyu, so I am pretty heavily biased, but Suyu is also INCREDIBLY AWESOME! 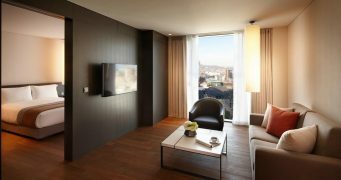 There are more cafes, restaurants, bars, and love motels than you can shake a stick at. The best part of this neighborhood is what the expats of the area call “Neon Alley,” a fluorescent wonderland just outside exit 7. For the best dalkgalbi in Seoul, check out 춘천 닭갈 (Chuncheon Dalkgalbi) where the servers are always wearing some bizarre theme costume and the spicy/sweet smell of their delicious specialty will lull you into a food coma (walk straight down Neon Alley, pass the first intersection, look for the white and orange sign). 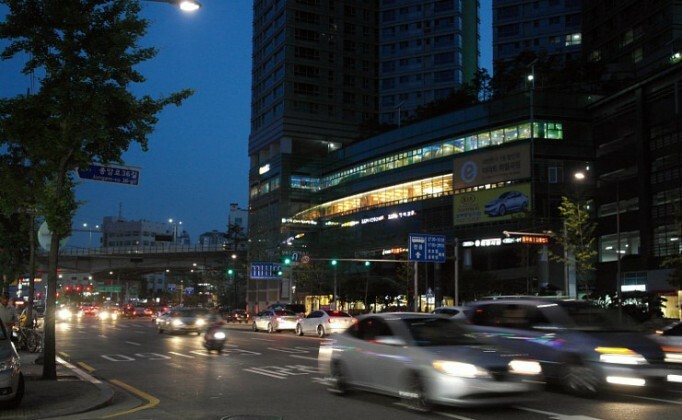 This is the closes northeast Seoul has to a shopping district, with all the required massive department stress as well as a few shopping streets. 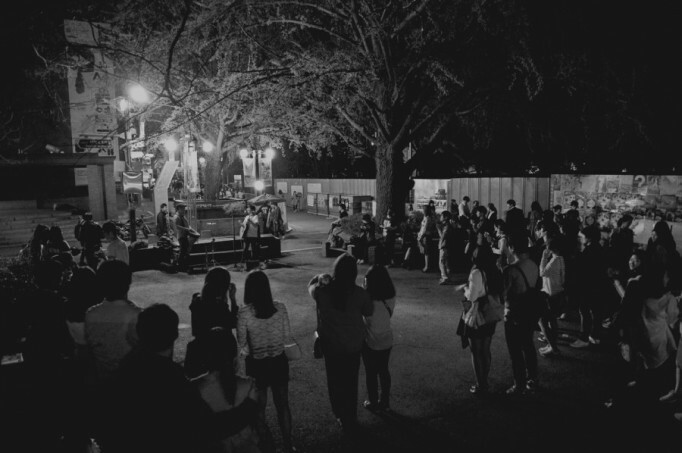 The best part of the Mia area, however, is the Seoul Dream Forest. A short bus ride away from Miasamgeori Station exit 1 (buses 9 and 11, to be exact) you can get lost in the rolling green grass and many beautiful, short hiking trails. This is an ideal spot for a picnic or a day of outdoor activities, as the playing fields are rarely occupied. 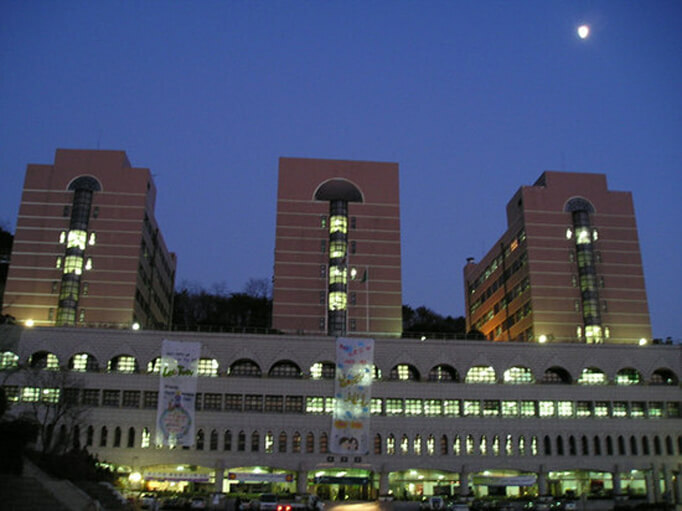 Sungshin Women’s University is one of the two largest women’s universities in Seoul. It and Ehwa seem to be in a constant battle for “who has the best shopping.” The Rodeo Street at SWU Station has some very pretty boutiques and ,of course, the mandatory adorable cafes. If you want to get away from the crowds, but still get a cool experience, head for the roads leading up to the university itself, which are full of interesting shops and delicious restaurants. 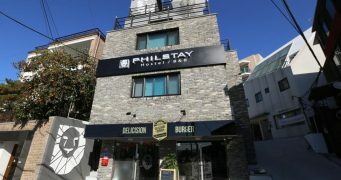 If you’re looking for a neighborhood in Seoul with a feel all it’s own, look no further than HyeHwa. 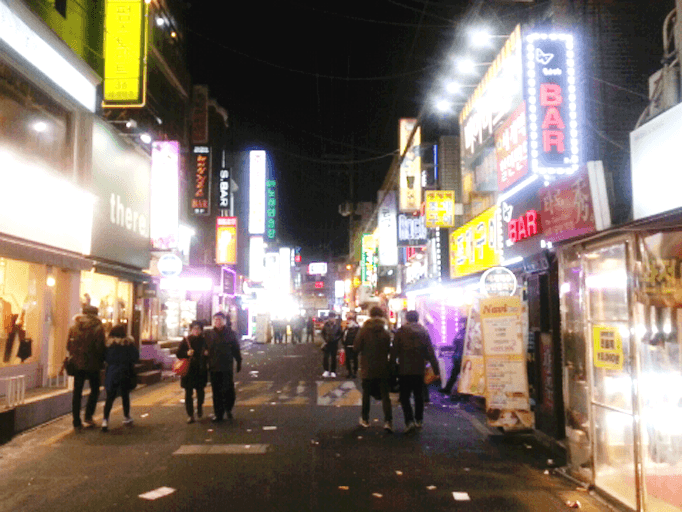 HyeHwa is the theater district of Seoul and gives off the appropriate vibe. Many of the theaters offer English subtitles, so you can grab a show after wandering the alleyways looking in on the many boutiques. HyeHwa also has a large number of Japanese restaurants, most focusing in ramen and donburi. If you come out exit 3 and take the first left you will completely spoiled for choice of delicious Japanese to break up your kimchi-based diet. 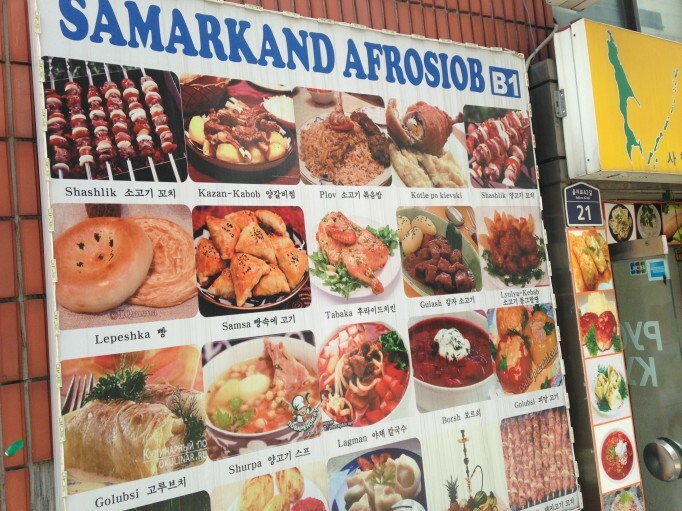 In recent years Dongdaemun has become the home to many an expat from Russia and the middle east, so if you’re looking for some incredible borsht or curry Dongdaemun is a good bet. 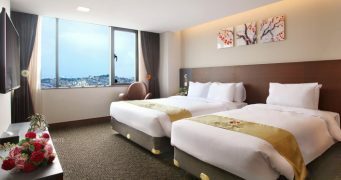 It’s also an awesome place to start a long, leisurely walk as it’s home to the northernmost point of the Chunggyecheon Stream, a hot spot for couples in Seoul. Fill up your fuel tanks with some awesome Nepalese/Indian food at Everest before putting all those carbs to work (exit 3, walk straight, turn left at the Woori Bank, when the alley forks, take a right and it’ll be on the second floor). Dongdaemun wasn’t enough shopping for you? 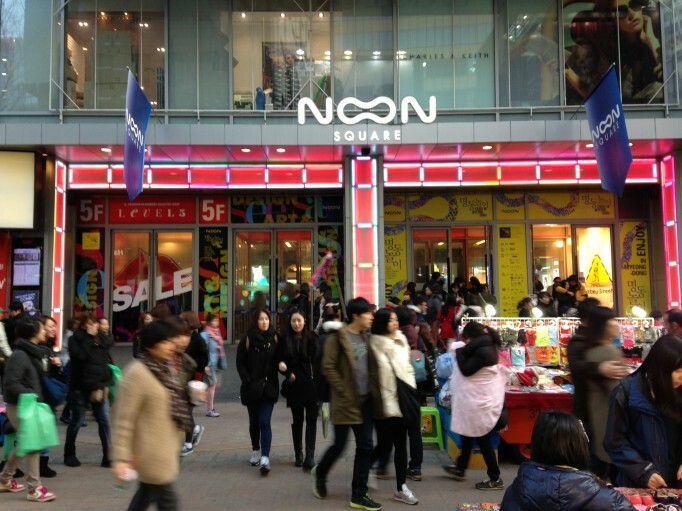 Well, Myeongdong is sure to make you shop until both you and your bank account drop! Ladies, this is THE best place to come in Seoul for all your make-up needs. Every major chain is represented (some with 2 or more stores on the same street!) as well as some of the smaller make-up franchises and many offer deals designed for thrifty tourists (2+2 BB Cream? Please and thank you!). 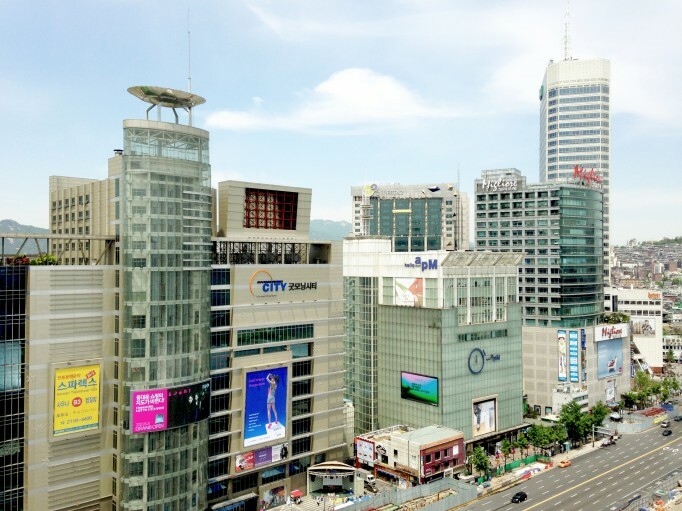 If you have trouble finding clothes for your remarkably NOT typical Korean-shaped body Myeongdong has H&M, Forever 21, ZARA, and even a Payless Shoe Store! Also, girls, if you are well stacked and have trouble finding bras in Seoul, head to Solb near Payless for all your sweater kitten needs! See the next page for more! Line 4 might be my favorite line. A lot of good places on it, and it was the line I always transferred to after taking the bus to Seoul from Suwon. My favorite place on the line would have to be Hyehwa. Also I did NOT know that dongdaemun had Russian restaurants!